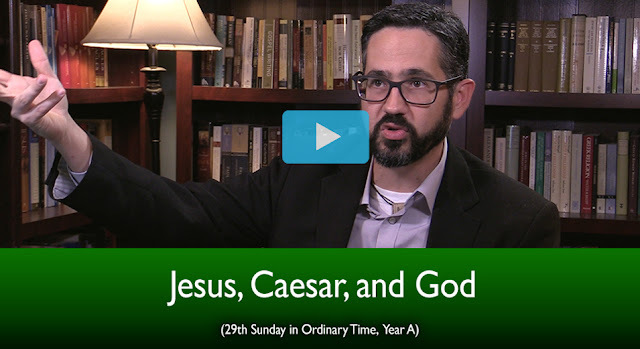 My latest video is now out for this upcoming Sunday's Mass Readings. I hope it is helpful! Also, if you want to consider subscribing to the liturgical Year B (starting in Advent) at a 20% discount, you can check that out here.